Like In-N-Out Burger, Peet’s Coffee and Tea is a recent import from California. And like In-N-Out, it has a very dedicated following. 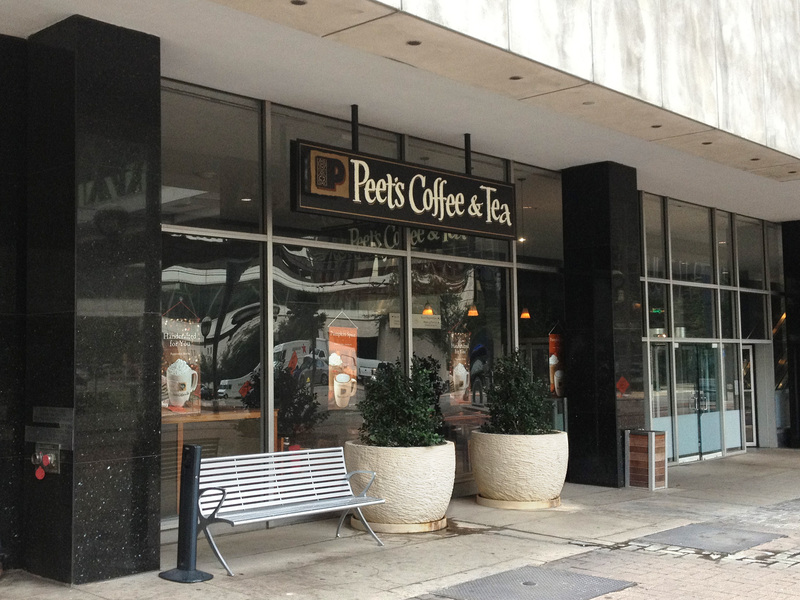 Fans of the coffee chain call themselves Peetniks, and they go out of their way to get their fix. Visit TheDallasSocials.com for more information on this and other great things to do in the Big D.